CARNIVAL FUN FOR ALL AGES WITH LOTS OF GAMES, FACE PAINTING, SNOW CONES AND BOUNCE HOUSE! THANK YOU FOR HELPING THE BOY SCOUT TROOP 210 RAISE FUNDS TO GO TOWARDS SCHOLARSHIPS! Fire pit permit applications are available at the Village office Monday through Friday from 10am – 3pm. Outdoor fires are allowed between April 1st and November 30th with a proper permit. The Village of Jerome does not pick up yard waste. Yard waste bags put out by the road must have a sticker on them purchased from your waste hauler. 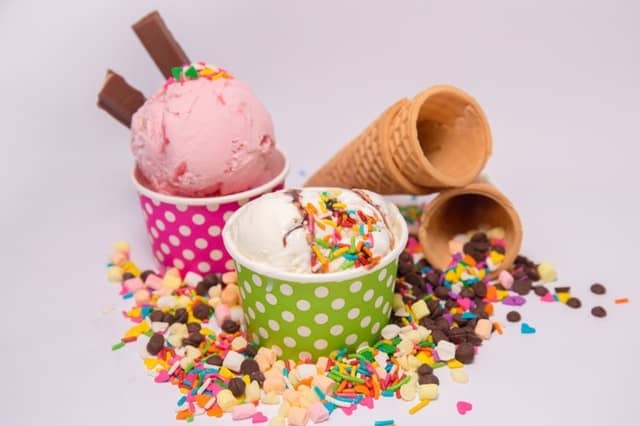 On National Night Out, August 6th, the Jerome United Methodist Church invites everyone in Jerome for free ice cream from 6:00pm until 8:00pm. The church is located at the corner of Leonard Street and Jerome Avenue, across from the Jerome Civic Center. The event will be held in the east parking lot and everyone is encouraged to bring a lawn chair, sit for a while, and visit with your Jerome neighbors while enjoying ice cream. In case of rain the ice cream will be available in the fellowship hall on the lower level of the church which is accessible by elevator. Donations will be accepted but are neither expected or requested. The Village Library will also be open during this event so please stop by! 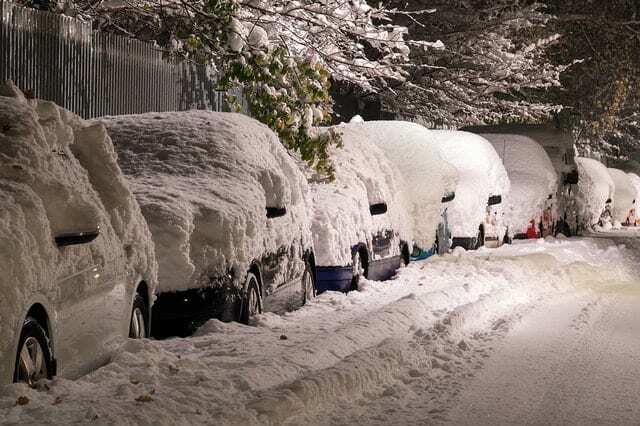 The Village Board has designated several streets as snow emergency routes, meaning vehicles cannot be parked on the road when a snow emergency is declared. This allows snow plows to move through narrow streets unimpeded. Along with Homewood Court, Barbara Court, Reed Court, Scott Court and West Grand Court, the west side of Lincoln Avenue has recently been designated a snow emergency route. Please help out our Public Works staff by observing these designations. Vehicles left on these roads will be towed. 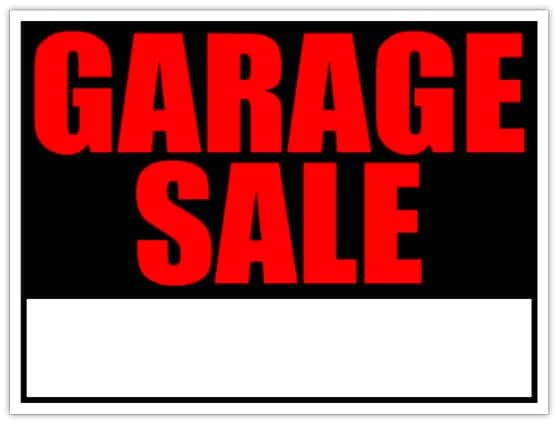 The Village-wide garage sales will be held on two days again this year. Residents who wish to participate should plan to hold a garage sale at their home. The Village will place an ad in the State Journal Register announcing the sales. Once again, the Salvation Army will have a truck in front of the Municipal Center on Leonard Street on that Saturday afternoon to accept items for donation. Please visit the Salvation Army website https://satruck.org/ for guidance on what items they will accept. Police chiefs from across Illinois came to the Old State Capitol building in Springfield on March 22nd. They all signed onto a set of shared principles with the National Association for the Advancement of Colored People (NAACP). The shared principles can be read here. The village Spring Bulletin has been published. Read it here. There is only one branch pickup scheduled for 2019. Branches must be out at the curb by 7:00 am on April 1st. Any branches put out after that time will not be picked up. This is the only way to assure that the Public Works’ staff time is used efficiently. Branches put out any other time will result in a fine. Branches will be picked up for free, up to piles 4’ tall by 6’ wide by 8’ long, a standard truck bed size. Any pile bigger than that will not be picked up until a fee is paid. Fees start at $75. Branches should be under 8’ long. 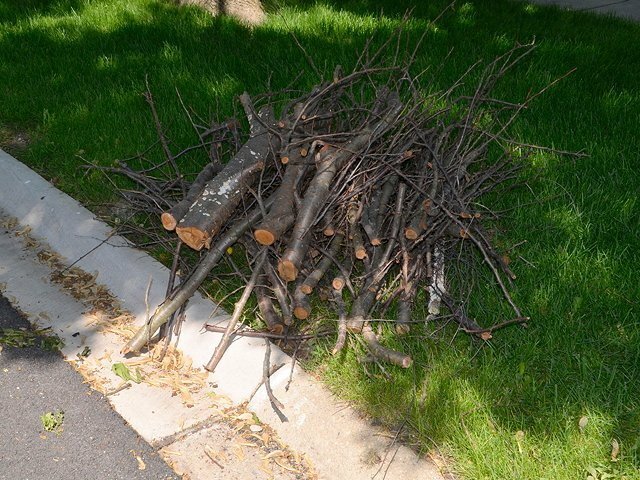 Longer branches will need to be cut before being picked up, a fee of $25 must be paid to the Village of Jerome for this service prior to pick-up. 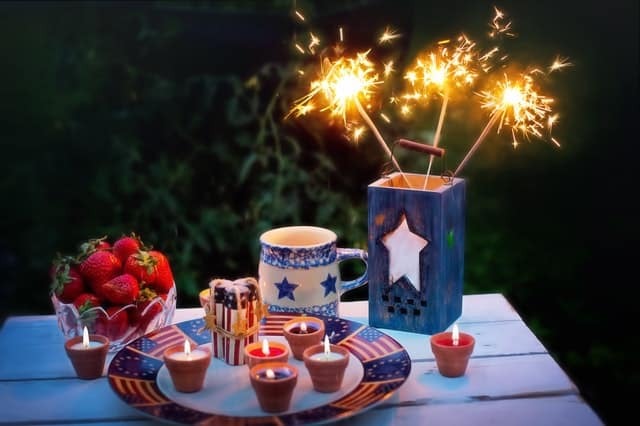 Join in our community celebration of Independence Day with the annual parade starting at 9:00 a.m. and refreshments in the Civic Center afterward! Children are encouraged to participate in the parade either walking, riding bikes, or in strollers with decorations. An entry form is not required for children unless they are on a motorized vehicle. 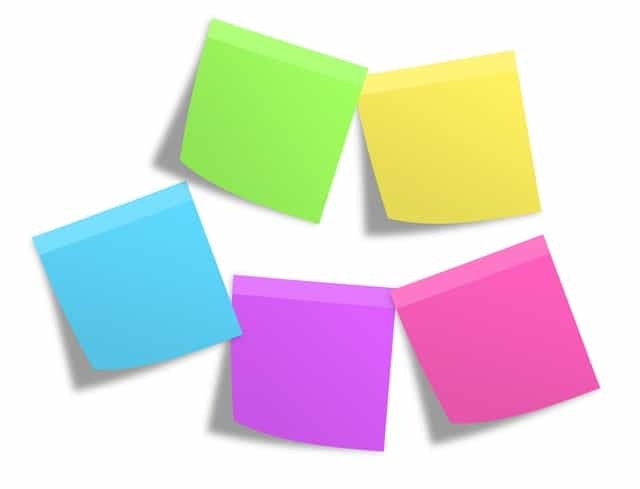 Individual adults and organizations are urged to participate and can obtain an entry form by calling the Village office at 546-2203 or downloading the form. 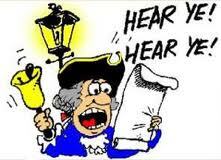 The new deadline for submitting an entry form will be the close of business on Thursday, June 27th. On the day of the parade, entrants will need to register at the corner of Reed Avenue and Leonard Street by the Jerome Municipal Building. Parade line up begins at 8:15 a.m. Boy Scout Troop 210, chartered by the Jerome United Methodist Church, will be collecting non-perishable food items. They will be hanging bags on doors throughout Jerome on March 9th. 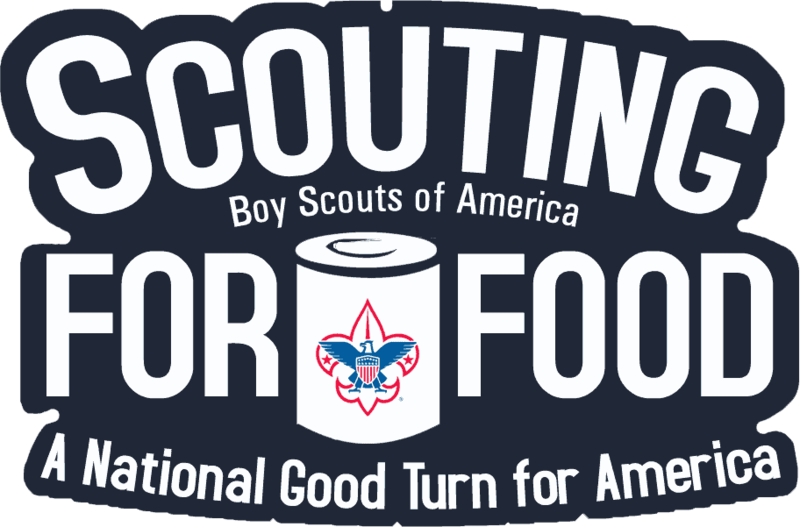 The Scouts will collect the food on March 16th. All food collected will be given to the Asbury Children’s Supper Hour.